Home and commercial cleaning services based in Madeley, covering Staffordshire and Cheshire. Find me on Facebook. Welcome to my page, I’m a full time mum to 4 children and I know how hard it is to keep on top of household chores, I have many years experience of tackling playroom, teenage bedrooms and ‘lived’ in homes. I am fully CRB checked and hold the up most confidentiality and professionalism in your home or work space. Upon contacting myself I will visit your home or work space and discuss a package that suits your needs, a professional and personalised service tailored to you. 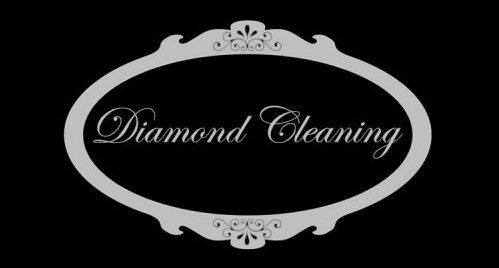 As time goes on we understand that lives change and Diamond Cleaning adapts with you. We pride ourselves on our communication skills with our clients. And our after service has been highly commended. Cleaning by Jodie Clarke, based in Madeley and covering Staffordshire and Cheshire. Fully CRB checked.